Careers - Join Our Fort Collins Dealership Team | Markley Motors Inc. Welcome to our Employment Opportunities page! If you’re looking for an opportunity to be appreciated and involved in your career, your search is complete. 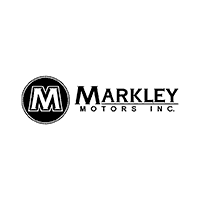 Markley Motors in Fort Collins has a great history of providing excellent career opportunities for sharp, energetic people.